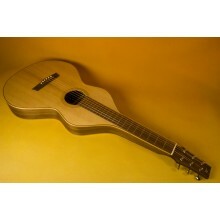 Laminated version of our own deDiego brand has incredible sound and feel for the price. 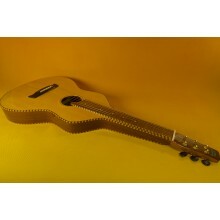 Below image..
de Diego model 1 in matt finish. Great feel and tone.While gloss finish provides easier care and mai.. Same specs a DD1, but with added factory pickup. 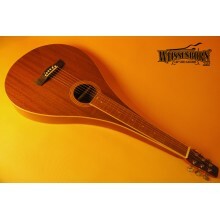 ..
Our deDiego Weissenborn teardrop is basically a pear-shaped model 1. 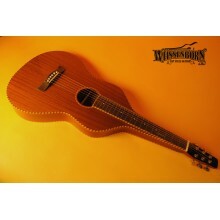 It´s constructed using same woo..
A lovely twist to our popular model 1. 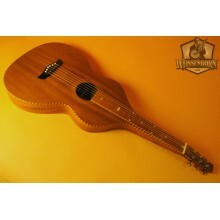 This version made in laminated wood as well, features maple t..
Pear-shaped acoustic lap steel based in a design made in the 1920´s by Chris Knutsen. 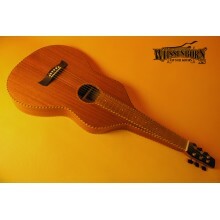 It has full la..
Our deDiego model 2 is designed after the original rope binding guitars that Hermann Weissenborn bui..
Our own brand´s top of the line. 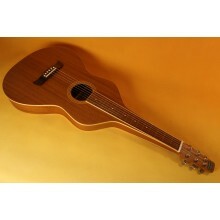 Our DD3 compares favourably with guitars way over it´s price range .. 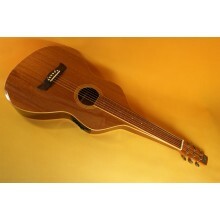 Here is our koa version of the deDiego model 1 guitar. Featuring upgraded tuners and new logo, our k..
Our newest design. 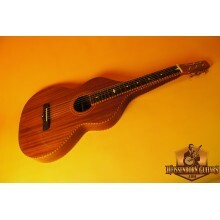 Solid Sitka spruce top and solid mahogany back and sides for the most balanced We.. 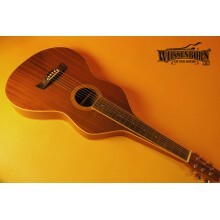 The Gold Tone laminated mahogany version of the Weissenborn guitar. Improved finished and binding, e.. 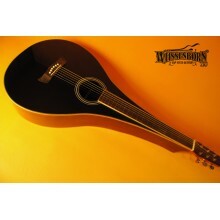 The top of the line of the Gold Tone Weissenborns. 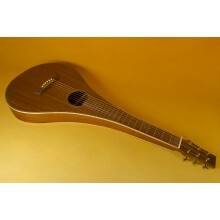 Although SM and LM are close copies of the ori..
A lovely teardrop USA made by master luthier Rance White. Entirely made of mahogany with blue stone .. 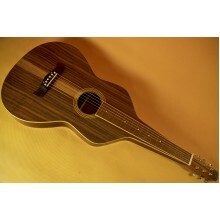 Spruce top and walnut back and sides. 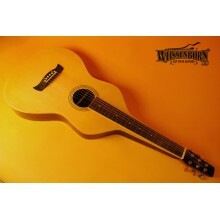 This great Weissenborn was made in USA by Rance White. Include..